Actom Turbo Machines was founded in 2012 as Cetus Turbomachinery Specialists by Chris Bezuidenhout, Martin Berendt, and John Squire. Having over 28 years’ experience in the turbomachinery and high-speed rotating equipment industry, Actom Turbo offers a unique specialist service to all major industries in South Africa and internationally. 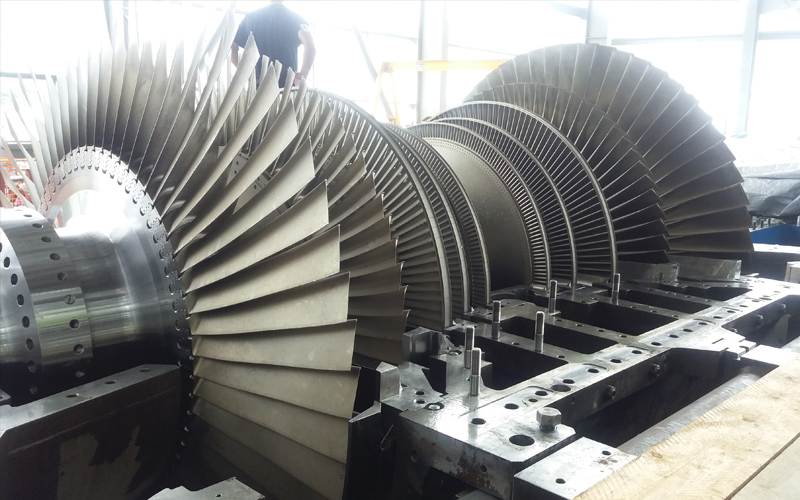 Actom Turbo Machines offers engineering and site services for steam and gas turbines, expanders, compressors, pumps, gearboxes, centrifuges, and all high-speed rotating equipment, including auxiliary systems. 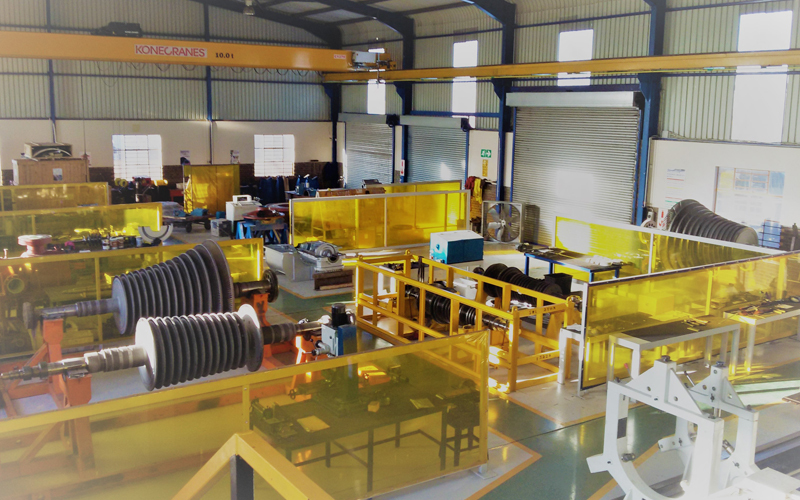 These services include labour, supervision and engineering for general overhauls and outages, maintenance, trouble-shooting, repairs, refurbishments, manufacture of components, quality control, design and reverse engineering. Actom Turbo Machines boasts a 2000m2, 20-tonne crane workshop in Naledi Industrial Park, Sasolburg, with machining, fabrication, and fitting facilities.